Moving to university can be exciting but also stressful. You might be moving away from family and friends or stressed about getting a deposit together for your new house. Of course then there is also the added worry of what clothes you need to take! Once you have settled into university life, those worries will start to fade away, however you will need to ensure you look after the purse strings, not only keeping up to date with rent payments but also other associated bills. Alternatively, you could opt for student houses Nottingham bills included type properties? What are the benefits of a student house Nottingham bills included? There are many types of student accommodation available and it really depends on the individual as to what is most suitable. However, for the most cost conscious, it is best to consider a student house Nottingham bills included. 1. Utility bills are those ambiguous extras! 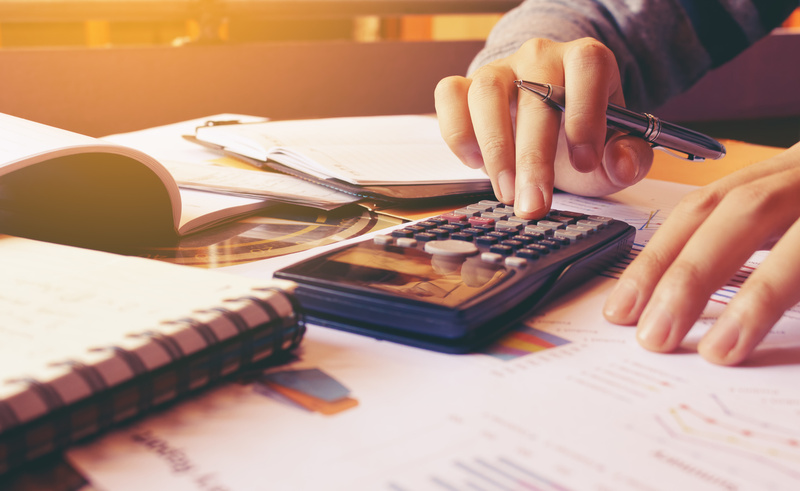 During warmer months you might feel like you are managing your finances well, but come winter, a hefty bill lands on the door mat. Opting for a property where bills are included means the avoidance of unexpected costs. It helps students to budget better and grants some peace of mind. 2. And again we are on about those pesky utility bills! If you are moving in to a property where all bills are included, you won’t have to spend time shopping around for the best deal on gas, electricity and so on. So more time for exploring your new neighbourhood. 3. Better friendships! University is the time for making new friends, but friendships and money do not tend to mix. By opting for student houses Nottingham bills included, you won’t need to chase your flatmates for their share of the council tax!